Big on sparkle, this petite diamond necklace features round diamonds in a dainty Cross design of 925 Silver stationed on a 18 inch rope chain. 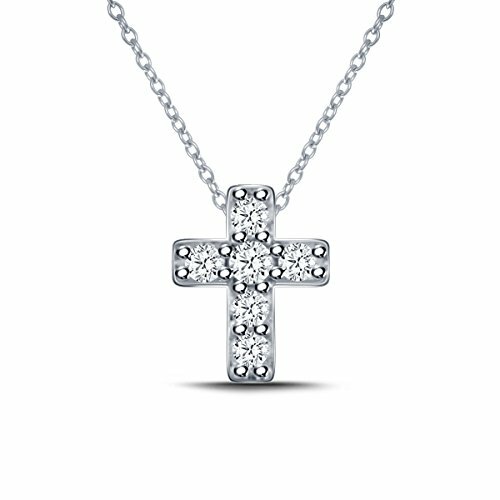 Diamond Cross Pendant Necklace. Comes with 925 Silver 18 inch rope chain.